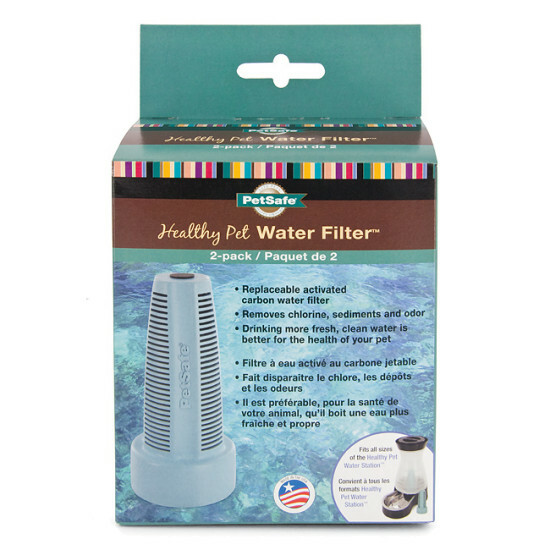 The perfect companion for your Healthy Pet Water Station the Healthy Pet Water Filter removes chlorine, sediment, and odor for cleaner, great-tasting water for your pet. Studies show pets actually drink more water when it is fresh, clean and odor free. Save with a subscription! Get fountain filters automatically and conveniently delivered right to your door when you need them. 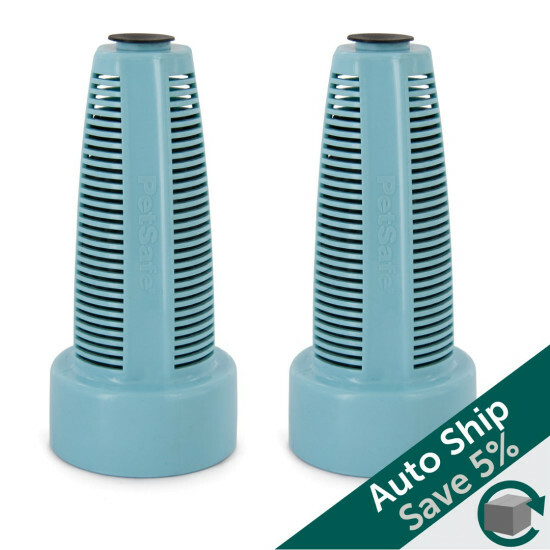 You'll receive free shipping with FedEx Ground and a 5% discount off the price of the filters. Choose when you need your first order and how often you want to receive your next shipments. We recommend choosing a 3-month frequency for these filters.